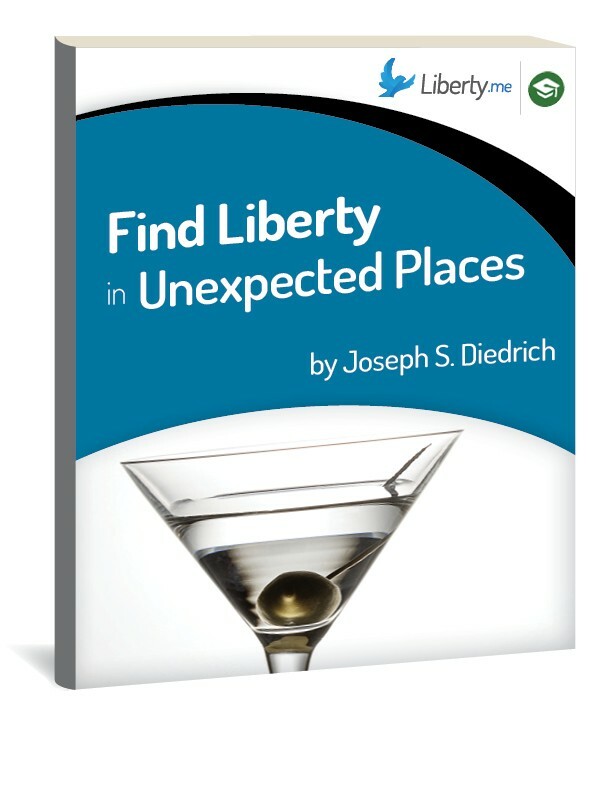 My new guide, Find Liberty in Unexpected Places, is out now for all Liberty.me members. Please download and enjoy. Every aspect of this guide is intended to be positive. I looked for ways to see liberty all around us — from chocolate bars to martini bars. It was a joy to write and I hope it’s fun to read and think about for you as well. And now I’m curious — where do you find liberty in an unexpected place? The Unbiased Americans take on the LP convention results, weep for the fall of Austin Petersen, shake their fists at Hillary + Donald, and entertain you all in the process. David J. Shestokas, author of Constitutional soundbites will Join Will Ricciardella of Unbiased America to discuss what the constitution means and why it still matters. The topics in part IIII will deal with Volume III of his book and many of the questions and topics he covers (like the Bill of Rights) and ending with the epilogue. Buy the book and follow along! Charles Peralo is running for Chairman of the Libertarian National Committee. The Unbiased Americans talk to Peralo about his campaign, his plans to grow the libertarian movement, and his positions on philosophy + policy. The Unbiased Americans welcome Austin Petersen, the creator of TheLibertarianRepublic and the handsomest of all the Libertarian Party candidates. Lucy Steigerwald and Sheldon Richman are back again to engage in many thoughtful tangents coming off of the issue of voting. Steigerwald rants about bathroom bills and praises Trump, Richman once voted for a man named Elvis Presley, and they both flirt with anarcho-monarchism, if only for a minute or two. Tatiana and Josh interview Blake Miles of The Green Beret Foundation and Adam House Blake Miles is a former Army Special Forces soldier who spent time at 1st Special Forces Group and 20th Special Forces Group between 2004 and 2008. He is currently the Director of Communications and Social Media for the Green Beret Foundation, a non-profit charity focused on supporting wounded and killed Special Forces soldiers and their families. He is also a contributor to SOFREP.com and TransitionHero.com. Adam House is an Afghanistan war veteran and former licensed minister (UPCI), who has become an outspoken skeptic, peace advocate, and involved himself in many other issues which he believes affect the individual freedoms of the people whose constitutional rights he took an oath to defend. Join the great individualists with special guest Walter Block to talk about how to answer objections to Austrian Economics. 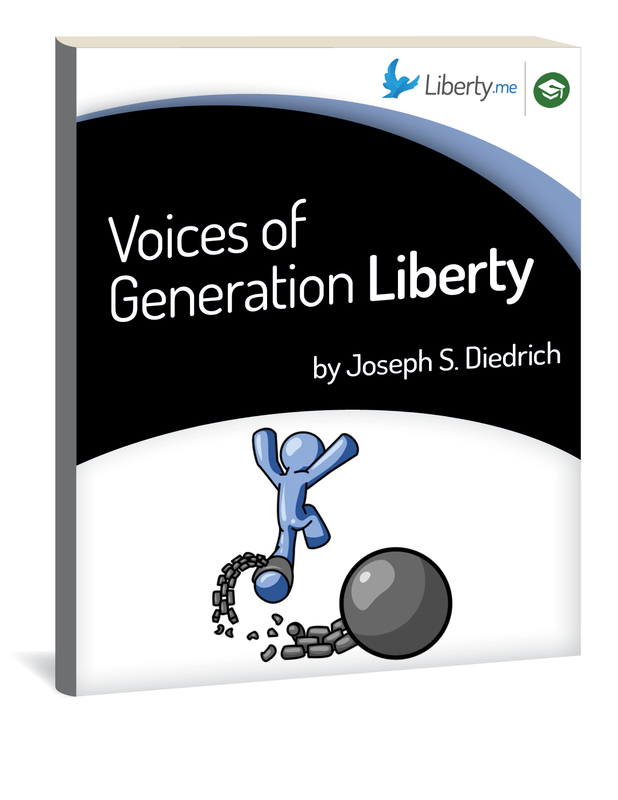 This show is part of the release of Joe Diedrich's new guide, Find Liberty in Unexpected Places. Join Joe and Jeffrey Tucker to talk about finding freedom in an unfree world! Where is liberty? Joseph Diedrich contends that it is absolutely everywhere. Its wonder permeates every aspect of our lives. Join Joe as he finds “continuous, sprawling beauty” in dating apps, candy bars, and of course, his favorite cocktail. The light of liberty lives in ordinary things … if you’re brave enough to look. Where is liberty? Joseph Diedrich contends that it is absolutely everywhere. Its wonder permeates every aspect of our lives. Join Joe as he finds “continuous, sprawling beauty” in dating apps, candy bars, and of course, his favorite cocktail. The light of liberty lives in ordinary things … if you’re brave enough to look.